Actiu will be present from 3 to 7 February at the next trade fair, Stockholm Furniture & Light Fair, the world's biggest Nordic and Scandinavian Design show, and the main commercial shopping platform to access this market. 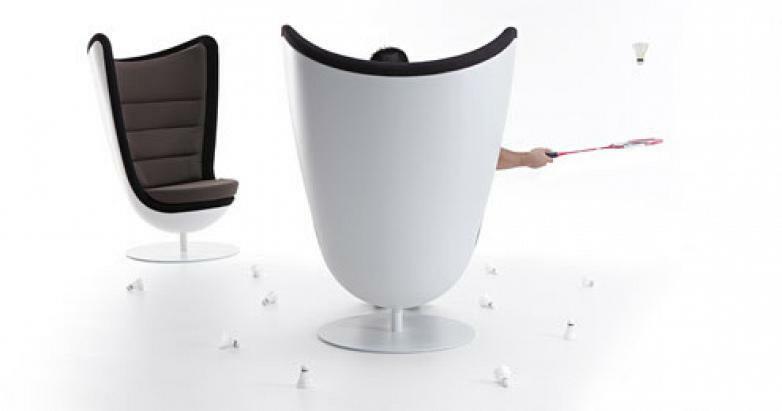 What will we do with two of the latest products recently presented at Orgatec: the armchair BADMINTON, designed by ITEMdesignworks and the WING chair, by Ramos & Bassols studio. Located in Hall A, stand A35-04 and A40-28. BADMINTON is the differentiating factor for work and contract spaces. Designed by ITEMdesignworks, this armchair invites you to sit down, change space and position. Thanks to its dynamic and open conception, it allows conversation, reading or the use of electronic devices without falling into a relaxed state impeding concentration. To maintain an active attitude, we have removed the arms and set up an opening at 180º which favours private connectivity for the user thanks to the high degree of soundproofing. Meanwhile, WING is the result of a natural technological evolution from a traditional wooden chair, adapted with more efficient productive processes and some highly innovative technical advances, carried at Actiu Technology Park. 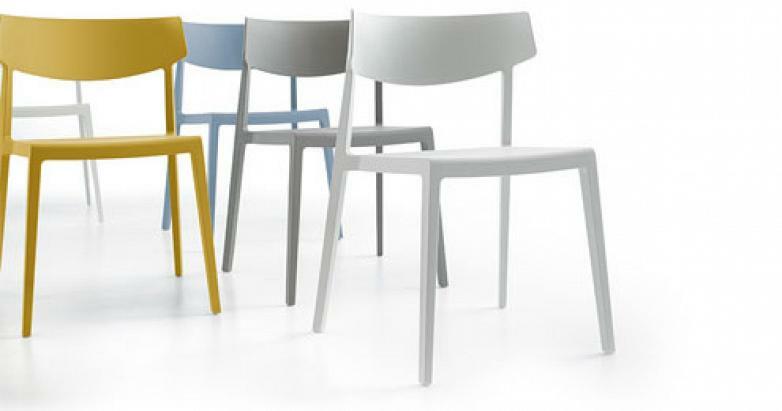 It is a part that is well proportioned and balanced, robust and stable, adjusted size, with a comfortable geometry and a wraparound back which evokes the language of wooden backrests made from traditional seats. It is a piece that fuses in an elegant way technology and tradition. 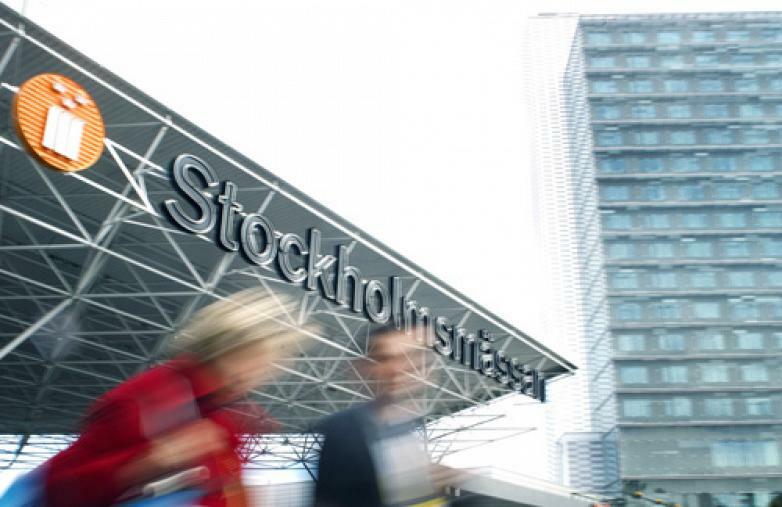 With over 700 direct exhibitors, 1.200 firms represented, 70.000 m2 exhibition space completely full and with the forecast of more than 40000 professional visitors arriving from all continents, Stockholm will be converted, between 3-7 February 2015, into the biggest worldwide forum on Nordic and Scandinavian design. Thus, the annual celebration of the Stockholm Furniture Fair and Northern Light Fair, will be complemented with an extensive program of activities in the city which we will call Stockholm Design Week, and Stockholm Design Talks.